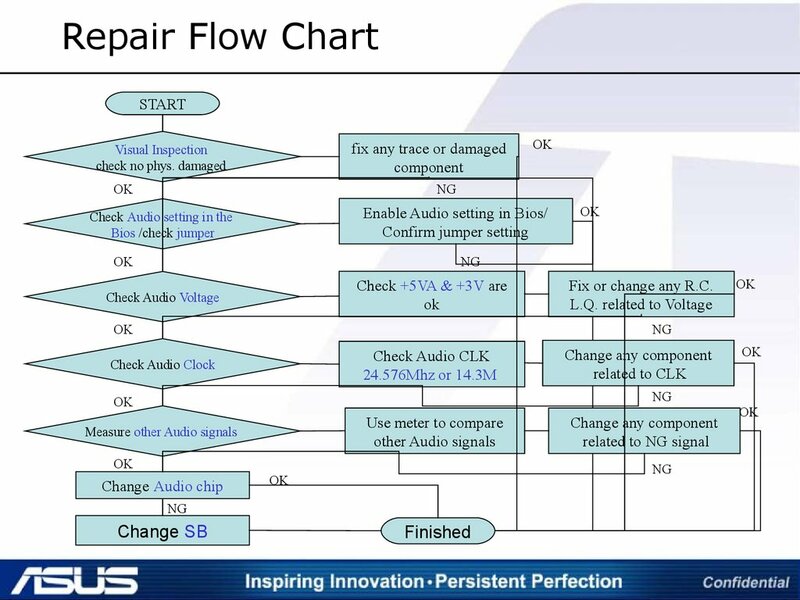 Fix or change any R.C. 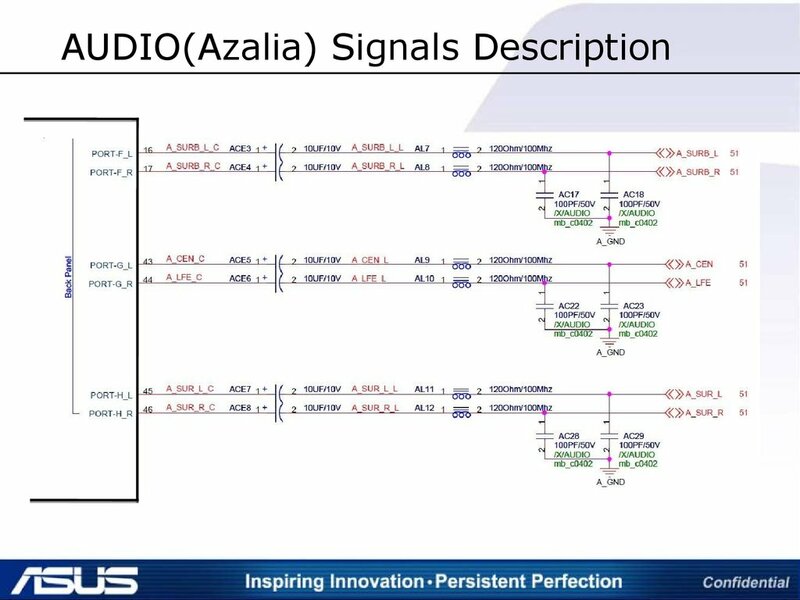 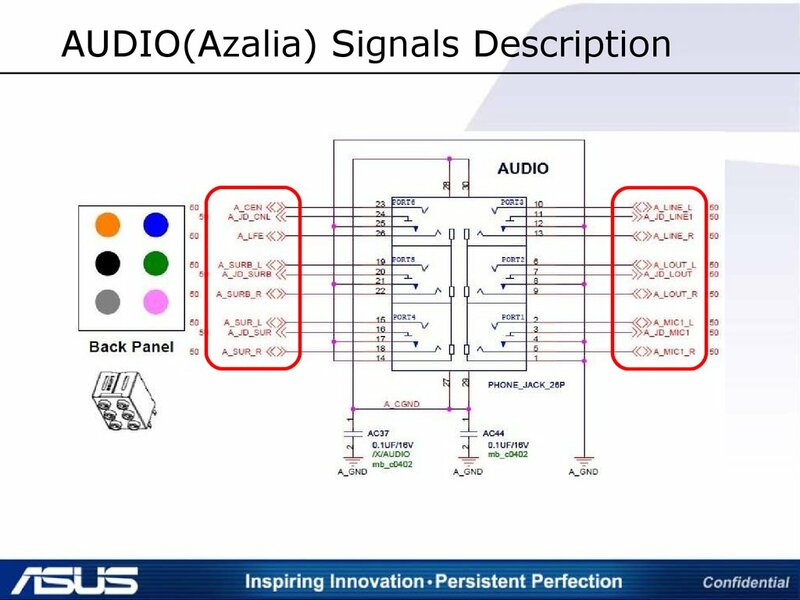 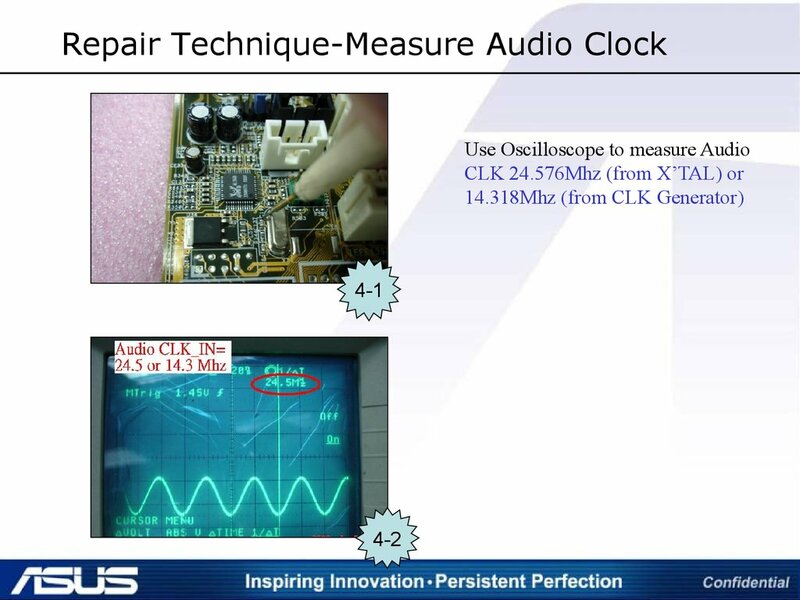 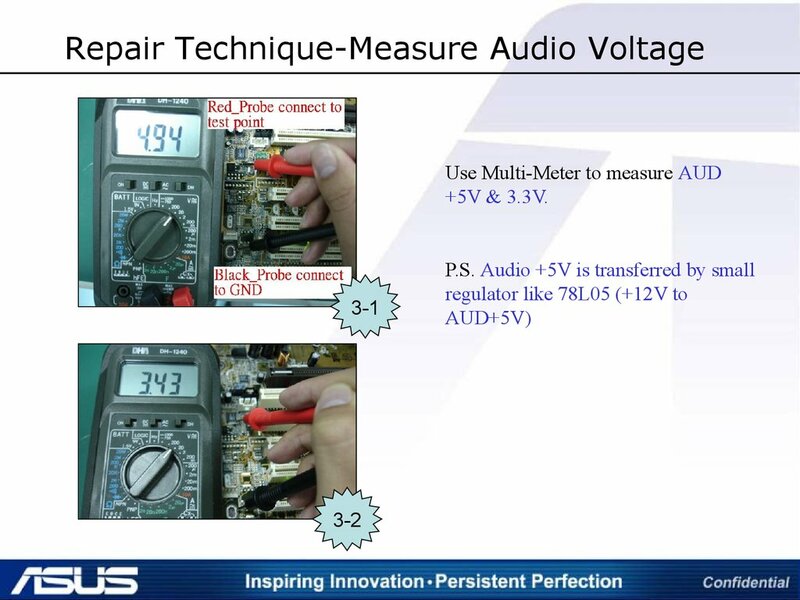 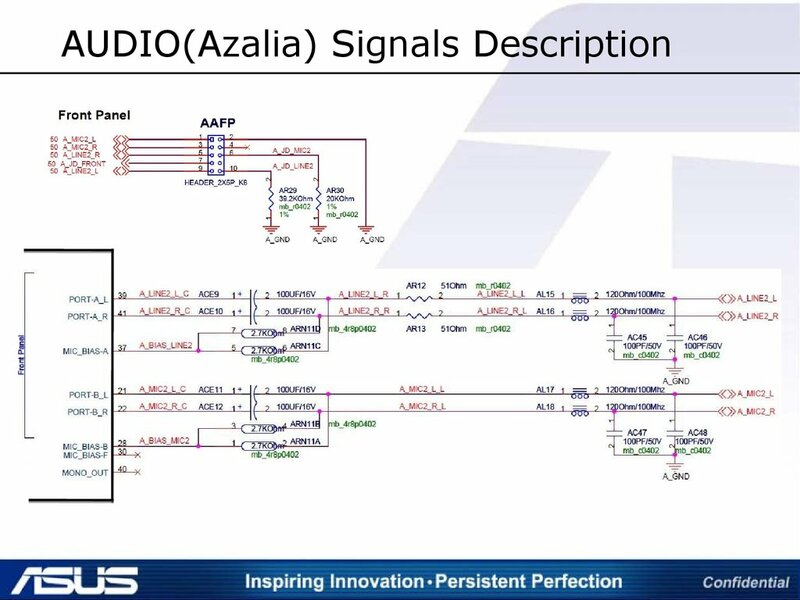 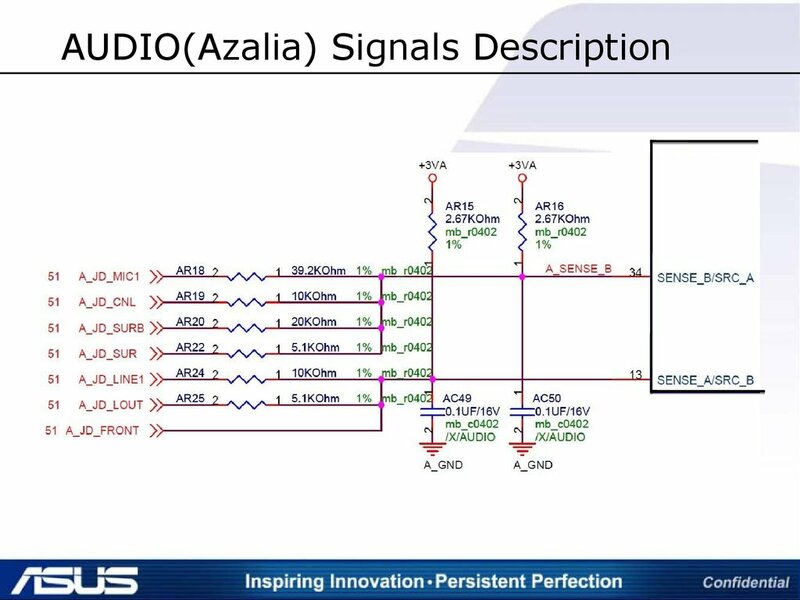 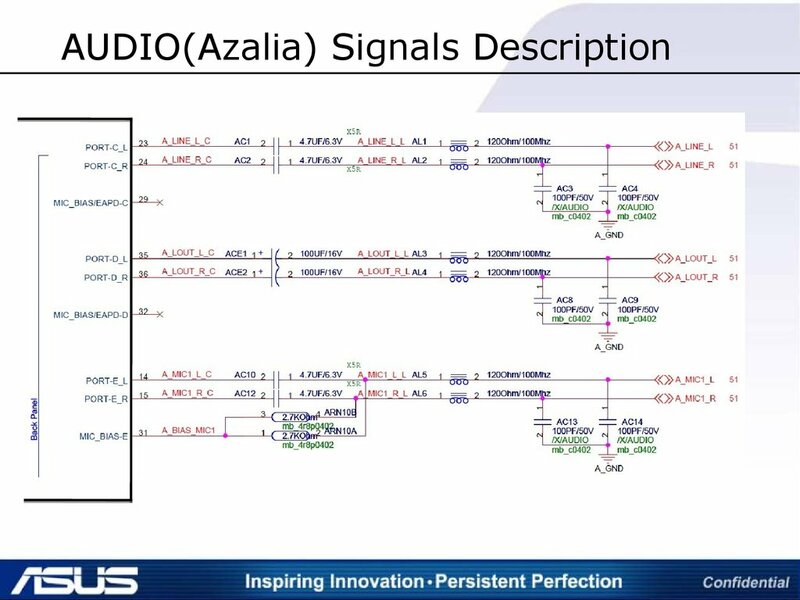 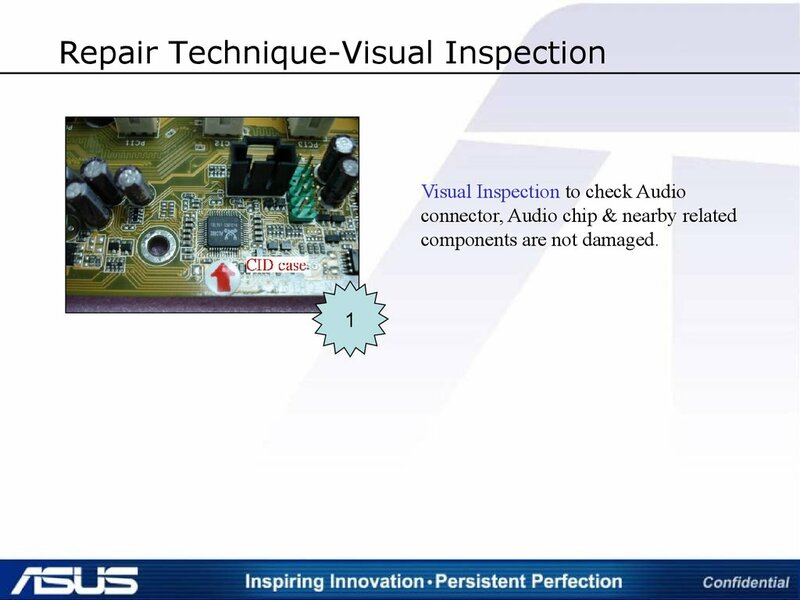 Audio signals’ bias voltage value. 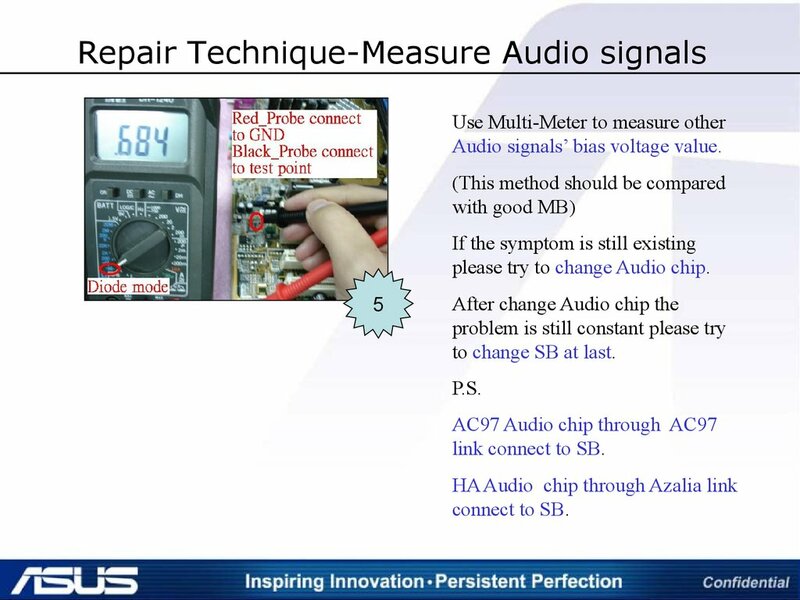 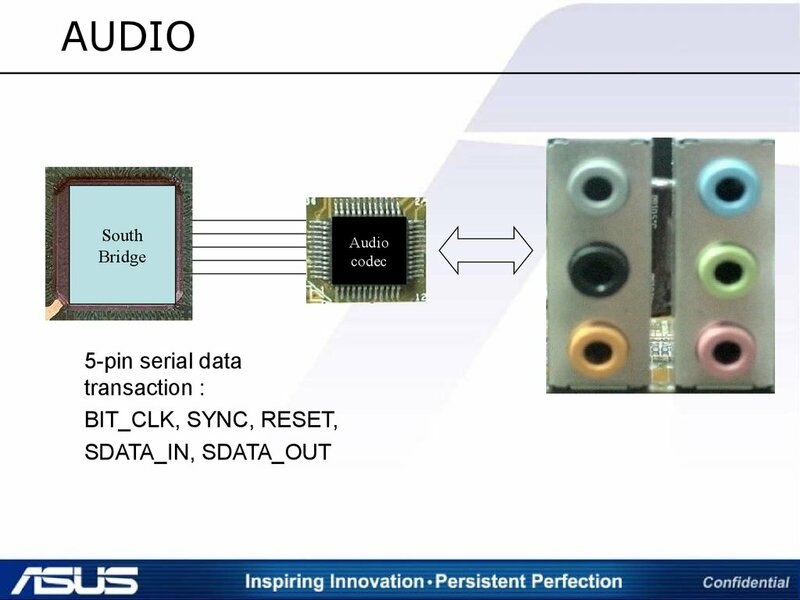 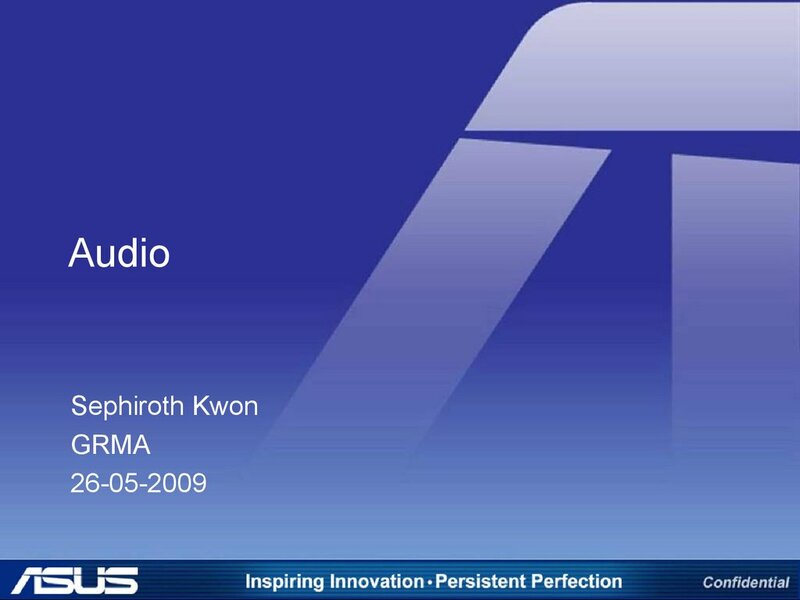 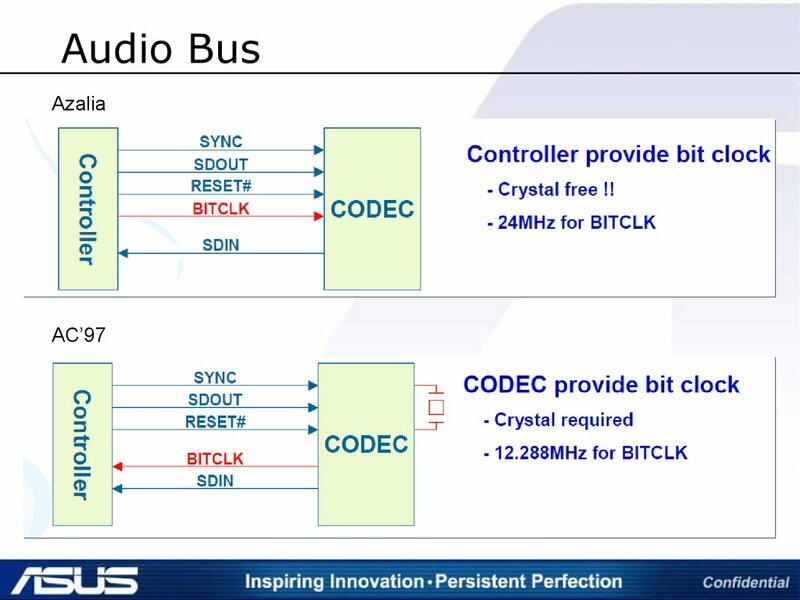 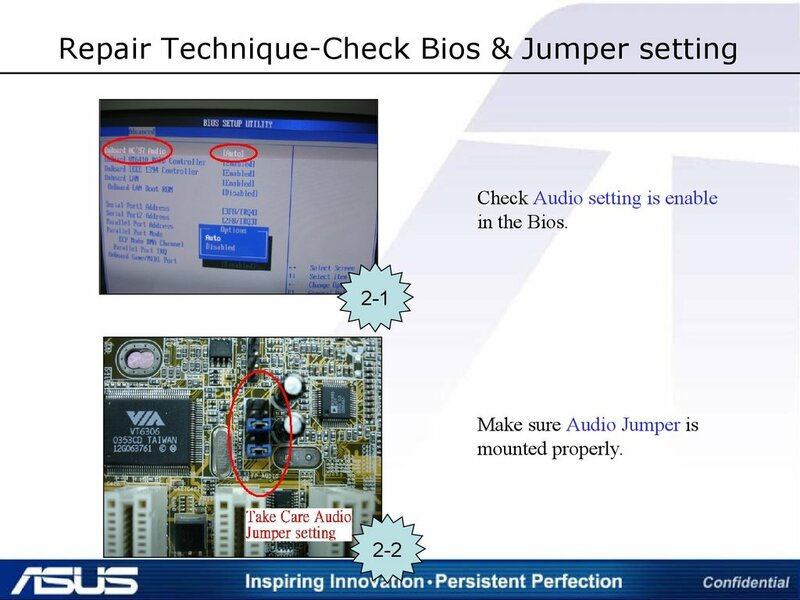 please try to change Audio chip. 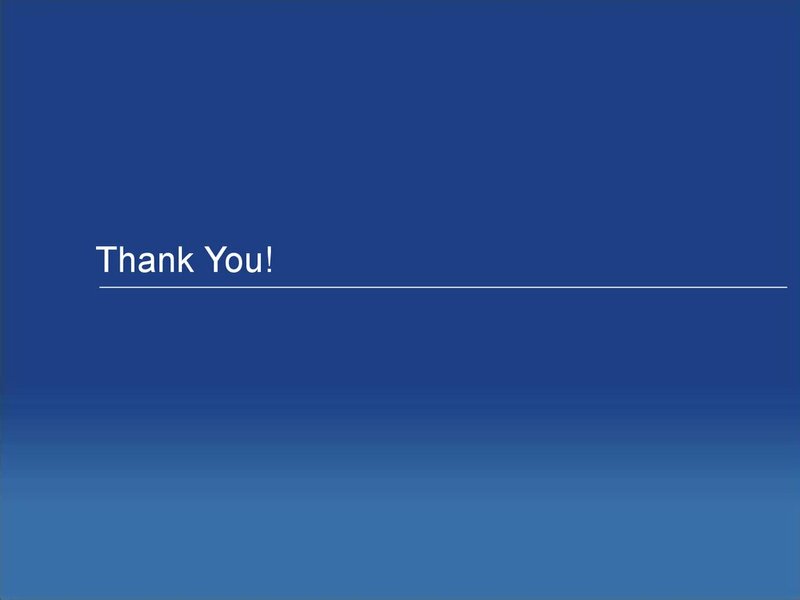 to change SB at last.